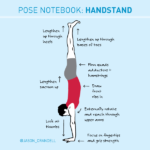 Most people consider arm balances and inversions challenging poses, but we think they’re worth the effort. 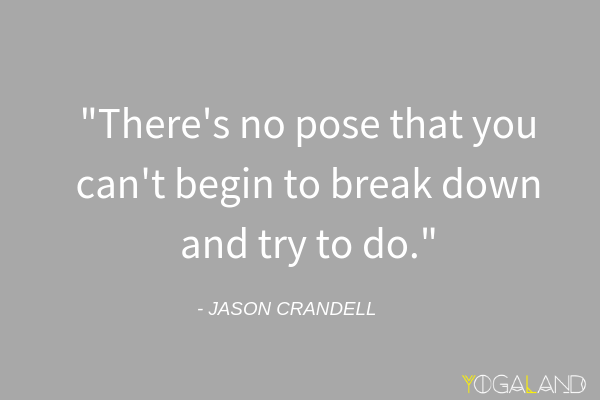 This week, I talk to Jason about his approach to teaching these popular poses, and how he breaks them down to make them more accessible for every student. 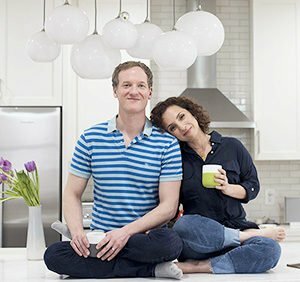 We also share Jason’s newest mini-course (it’s free! 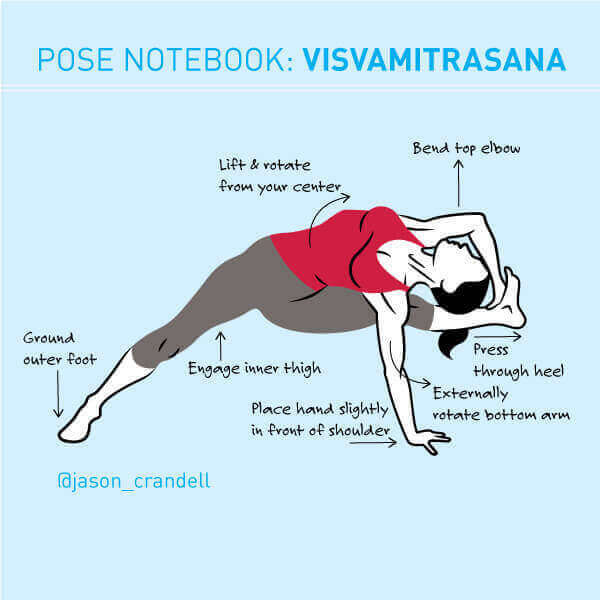 ), which goes deep into one of the most foundational arm balances, Bakasana (also known as Crane Pose or Crow Pose). * Why practice arm balances and inversions in the first place? * Crane Pose vs. Crow Pose – What’s the difference? 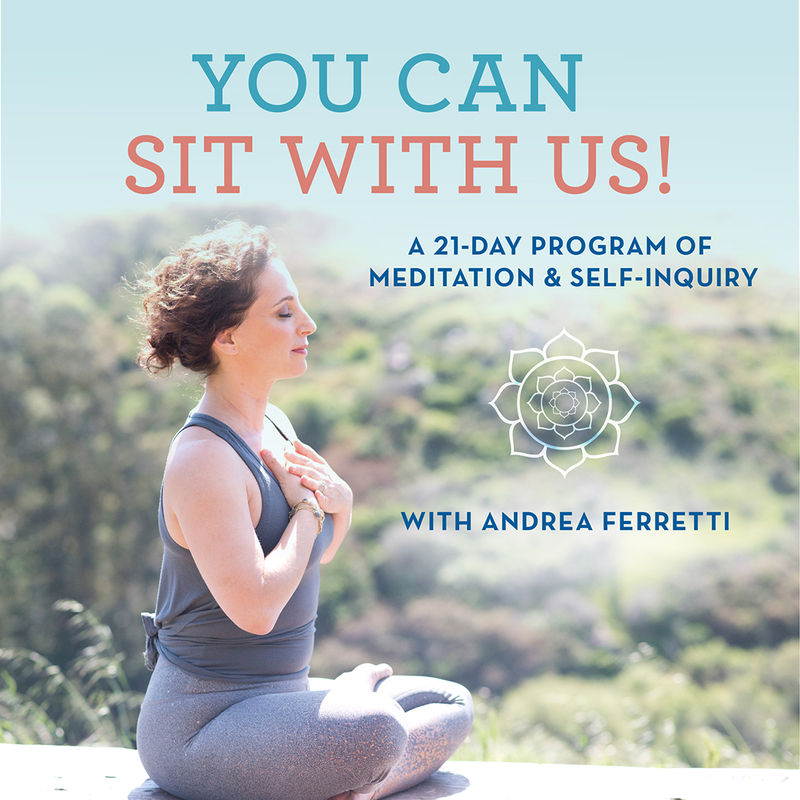 * BONUS: Learn about Andrea’s new therapeutic pumpkin carving practice.